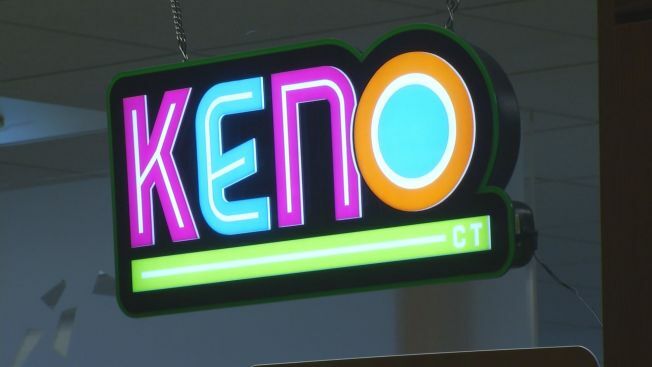 New Hampshire lottery officials say keno should be ready to play in some cities before Christmas. Manchester voters approved keno on Election Day, as did voters in Berlin, Laconia, Claremont, Nashua and Somersworth. Franklin approved the game in October. Rochester faces a recount. Keene, Concord, and Dover rejected keno Portsmouth didn't allow it on the ballot. Charlie McIntyre of the New Hampshire Lottery Commission says it expects about 100 locations going live around Dec. 15. The electronic bingo game will help fund full-day kindergarten. Officials expect it to bring in $3 million to $5 million in its first year.